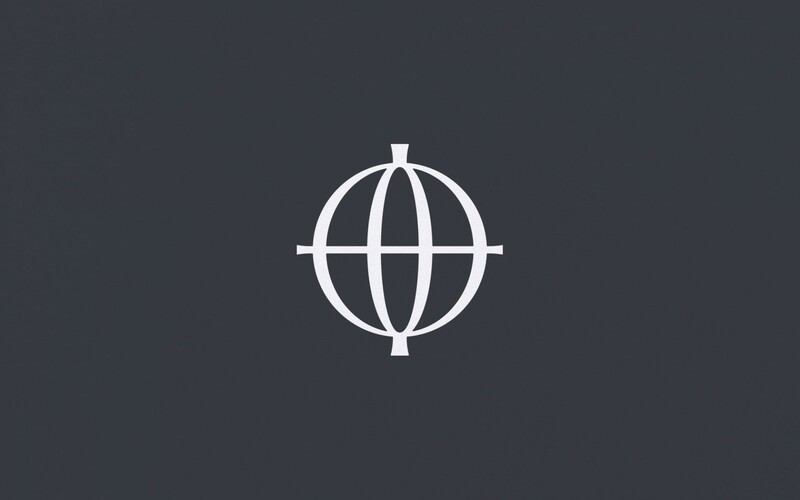 We created an identity that reflects the ecclesiastical history and the Georgian architecture of the building. 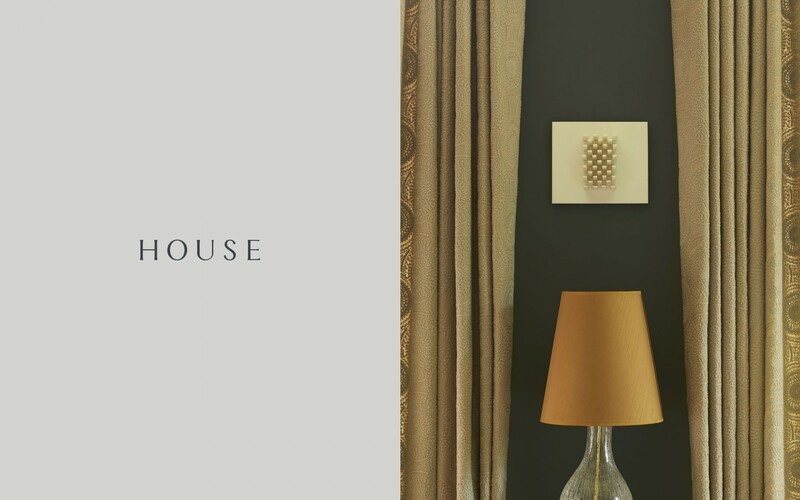 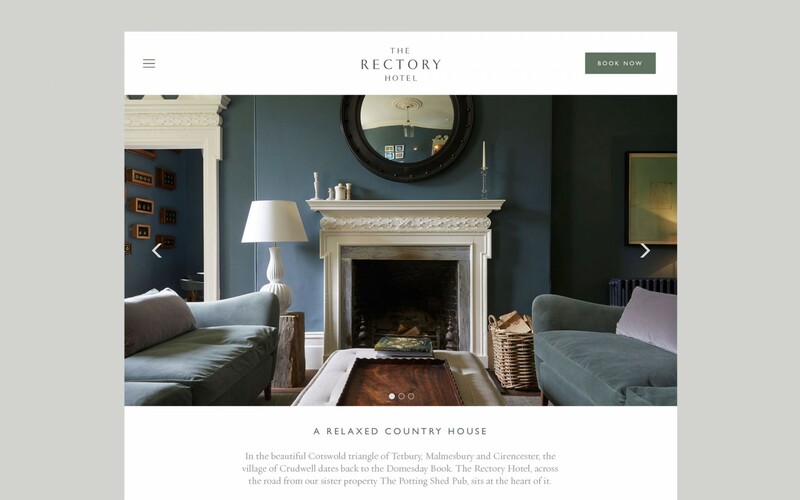 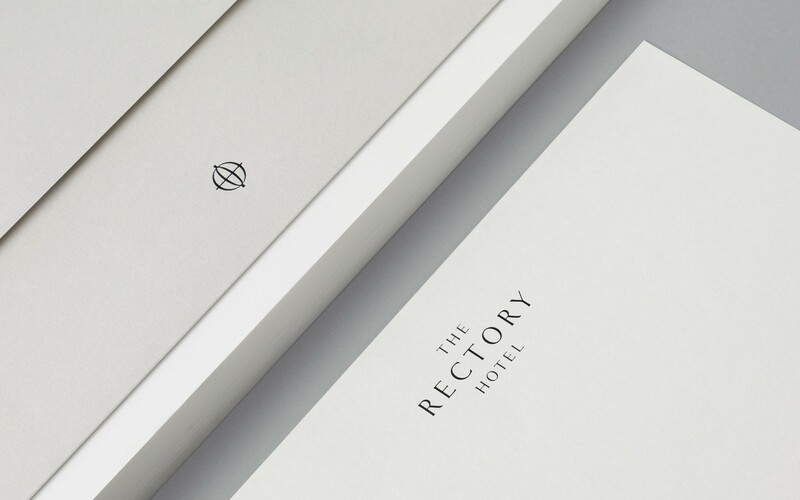 A hotel brand identity with a true bond to the bricks and mortar. 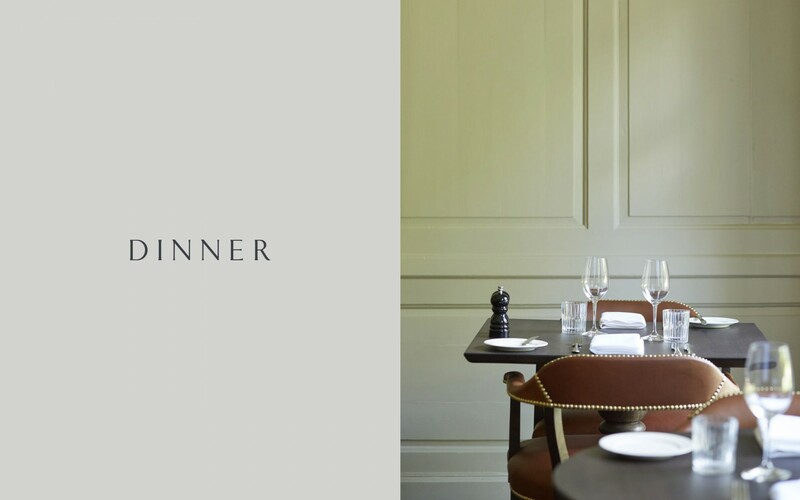 An elegant marque was developed, along with a custom typeface. 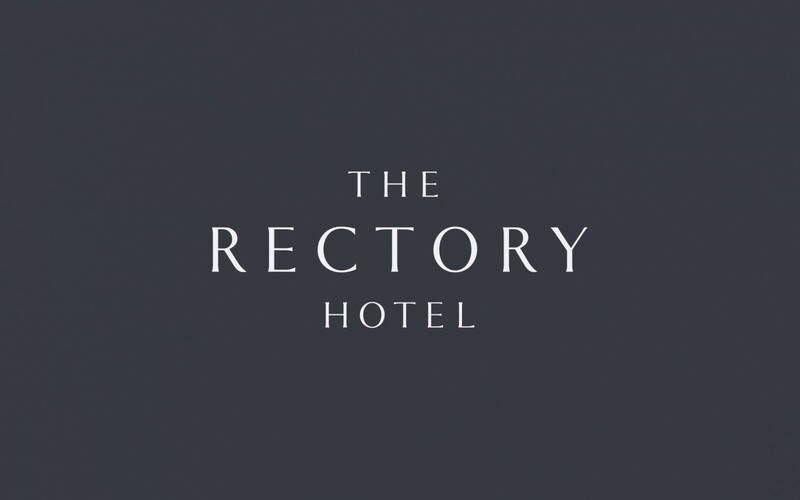 The marque became the focal point of the identity.